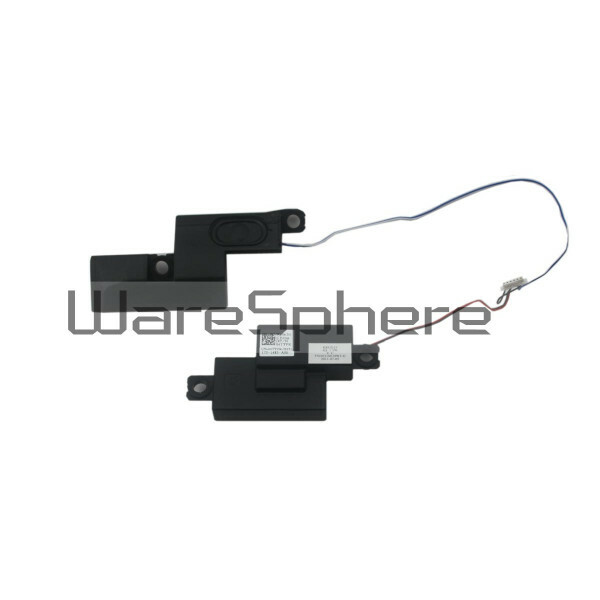 Brand new original Speaker Assembly for DELL Latitude E5520. DP/N: 4TYFR. 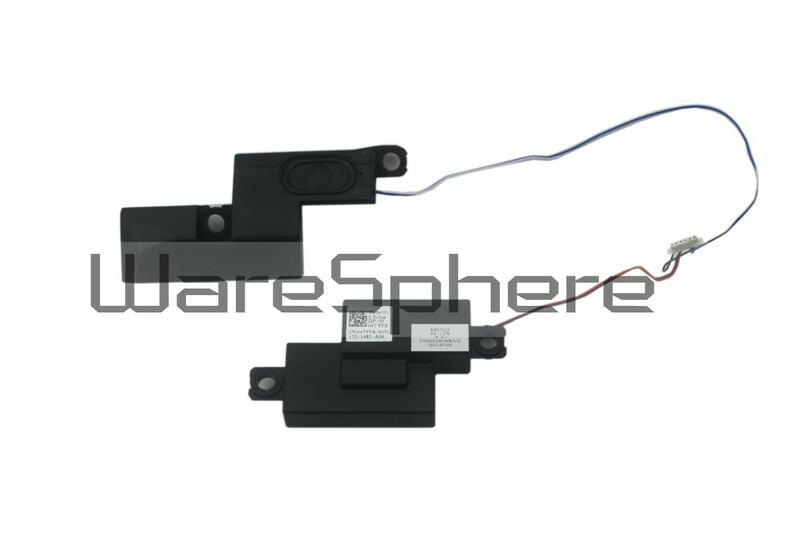 Brand new original Speaker Assembly for DELL Latitude E5520.